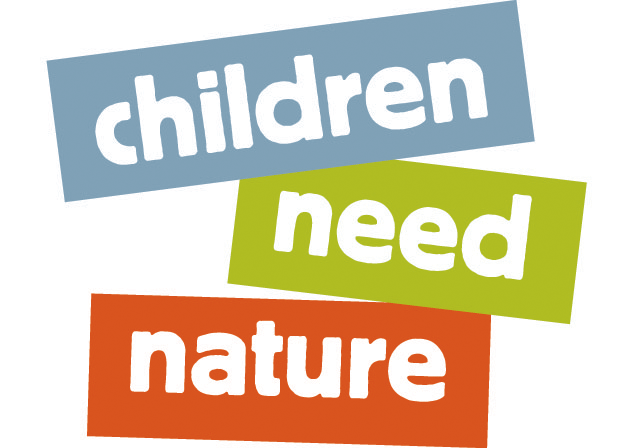 Children Need Nature: What is a Nature Preschooler? 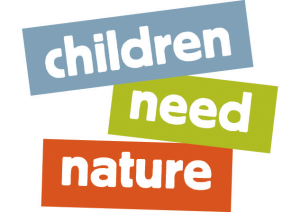 A Nature Preschooler is a 3-, 4-, or 5-year-old child who is part of a program which uses the natural world as the primary context for learning. 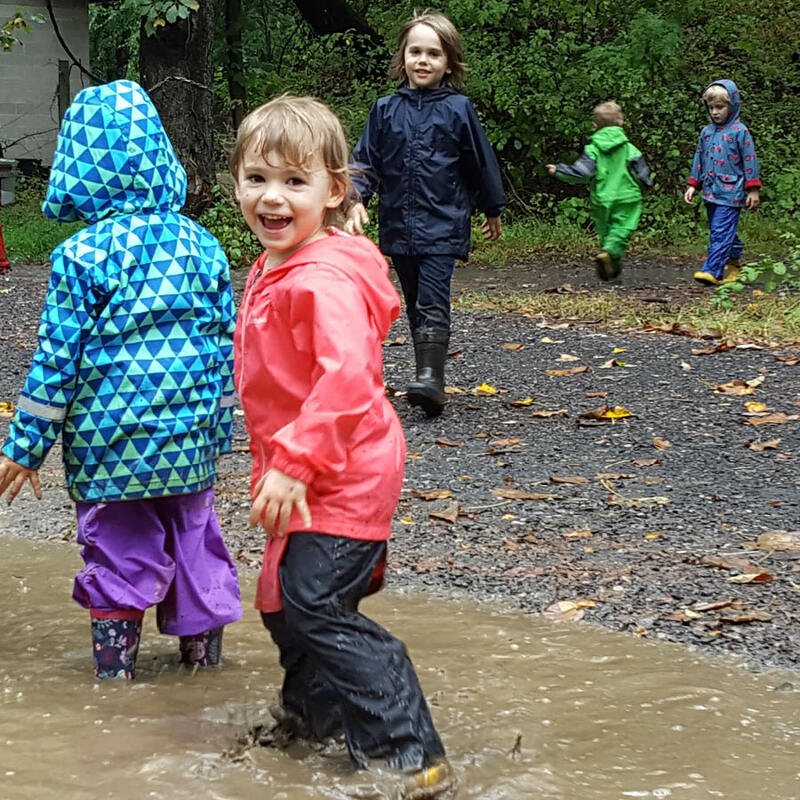 They develop the intellectual, social, emotional, and physical skills needed for Kindergarten while immersed in daily outdoor experiences. 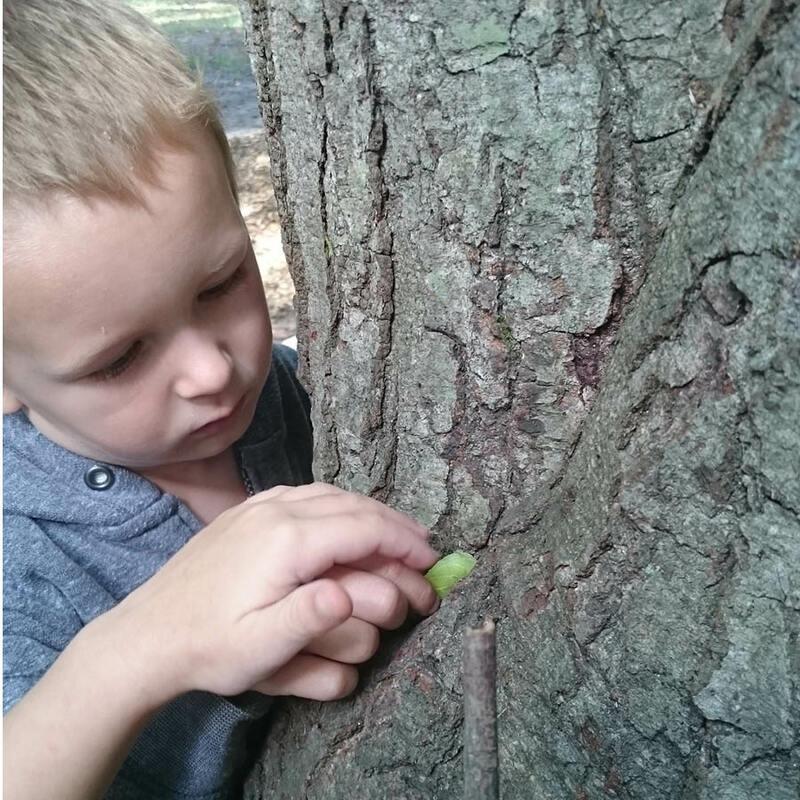 A Nature Preschooler is curious. 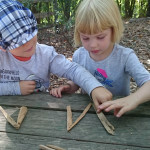 Learning the value in discovering answers for themselves. Studying the movement of a snail up close, wondering why some leaves turn red but others yellow, or exploring the cause and effect of splashing in the stream. 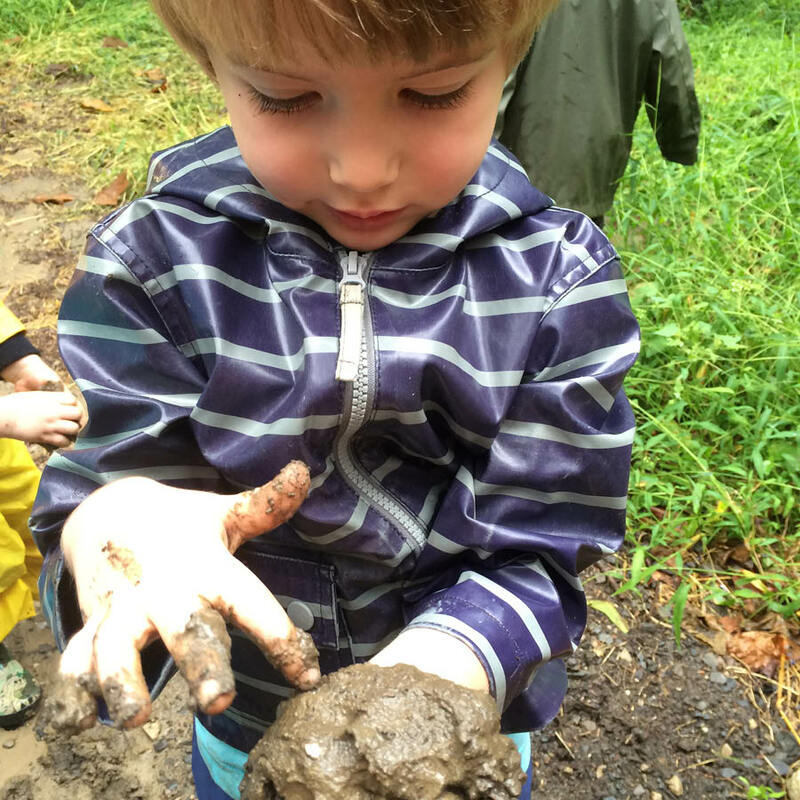 A Nature Preschooler is resilient. Solving problems and persevering through challenges. 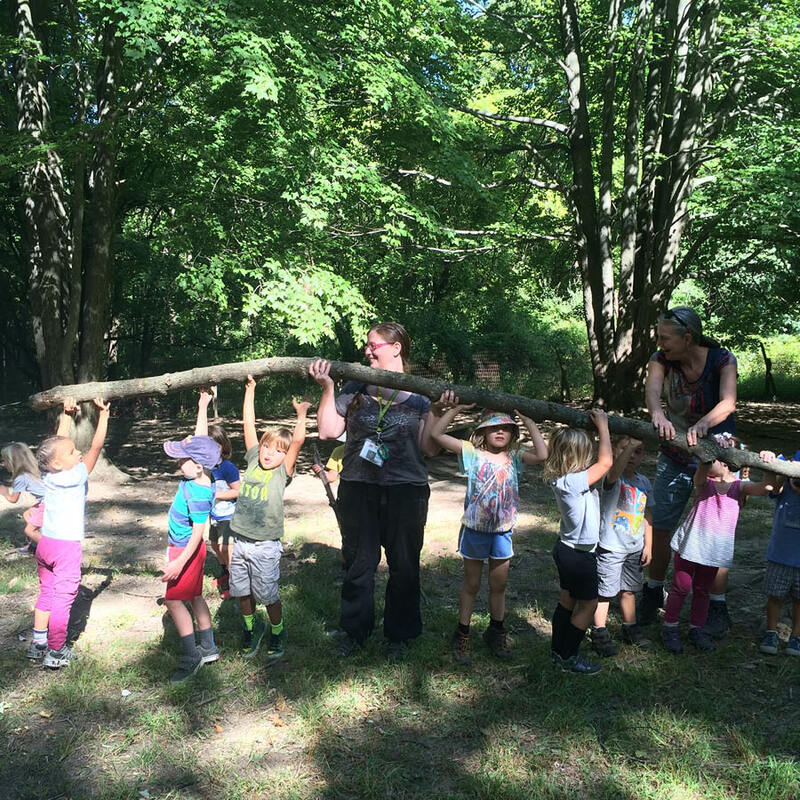 Figuring out the best way to move a large rock, navigating the sharing of tools in the sand pit, or not giving up until they’ve finally reached the highest branch. 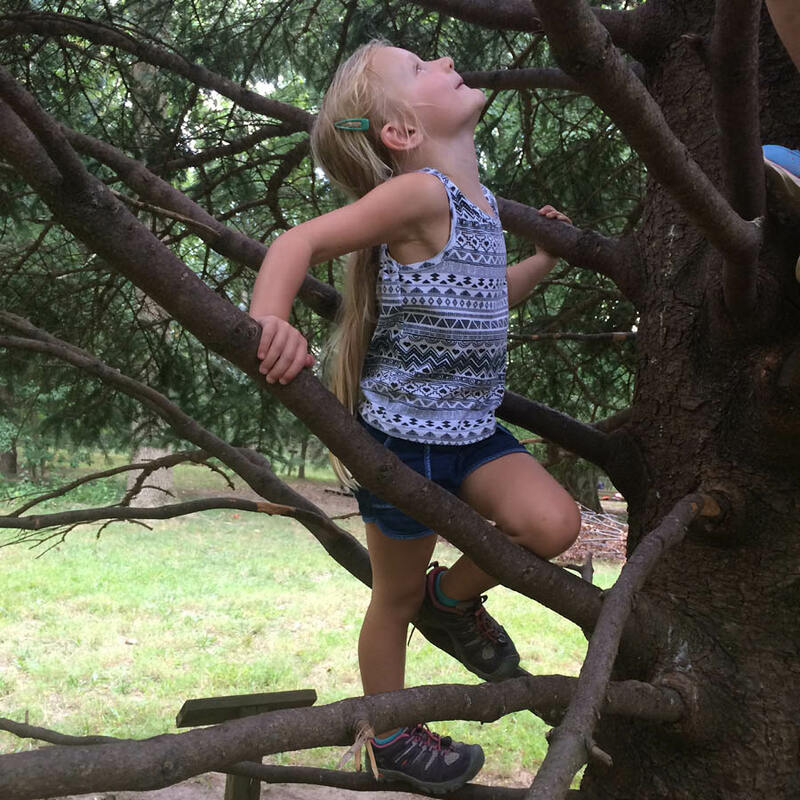 A Nature Preschooler is a risk-taker. The good kind. Trying new things and learning how to evaluate new scenarios. 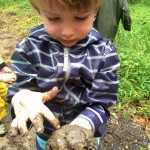 Enjoying opportunities to get messy in the mud kitchen, evaluating the sturdiness of a rotten log, or working up the courage to ask a new friend to play. 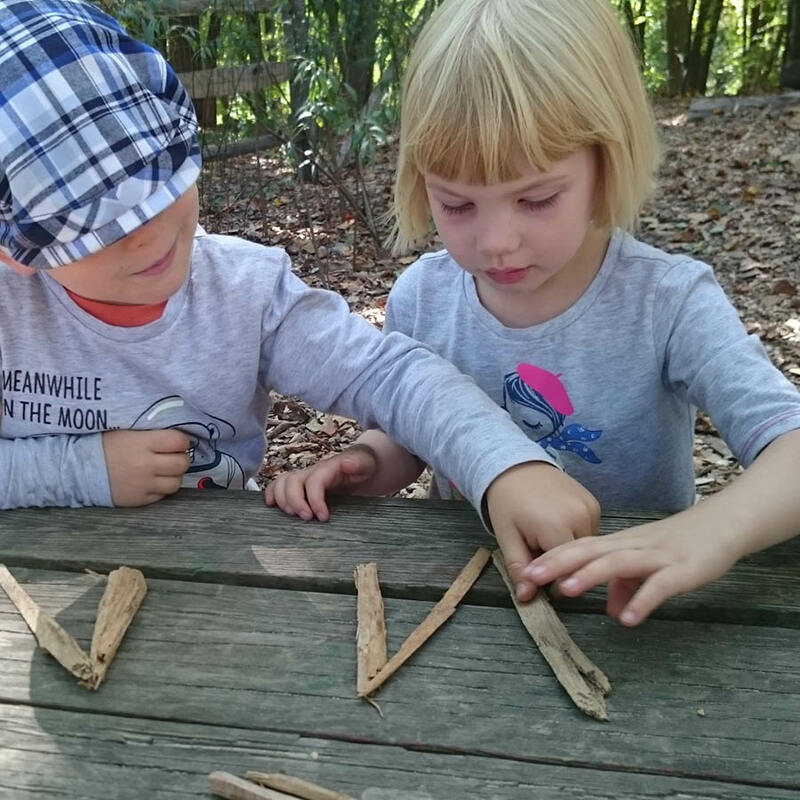 A Nature Preschooler is a communicator. 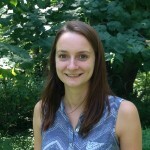 Growing their ability to share their thoughts, ideas, needs, and wants. Discussing the weather at morning meeting, drawing observations of the pond in their journal, or solving conflicts as they identify the ins and outs of friendships. 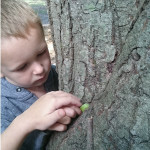 A Nature Preschooler is mindful. Aware of themselves, others, and the miraculous planet we live on. Noticing the beautiful pattern carved into a branch by a beetle, thanking a visitor for sharing story, or simply taking a moment for a few deep breaths before settling in for lunch. 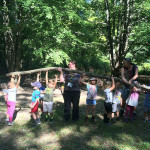 A Nature Preschooler is spirited. Free to be exactly who they are. 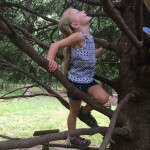 Passionate about sharing their favorite discovery, full of energy as they run through the meadow, or enthusiastic about any adventure thrown their way! 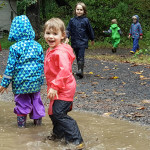 A Nature Preschooler is a unique type of child. One who will grow up to do great things! 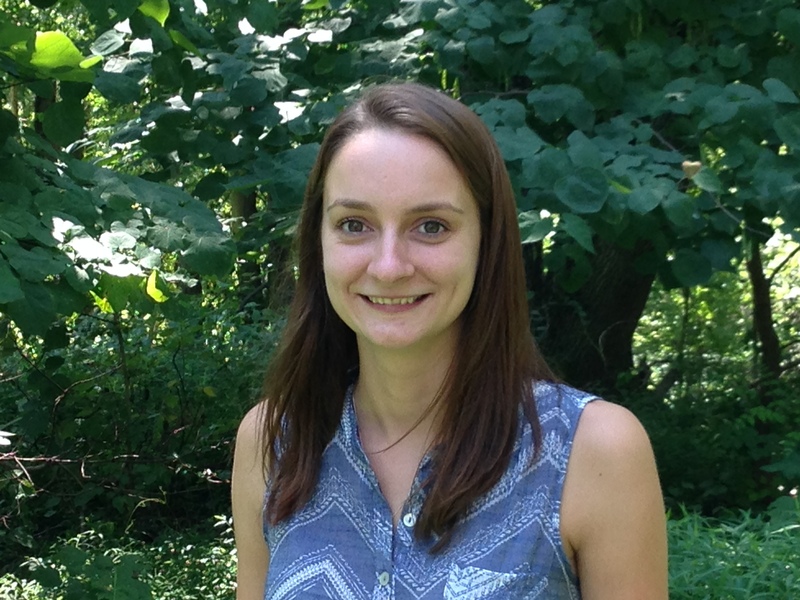 Nicole, now entering her fourth year with the Schuylkill Center Nature Preschool, is lead teacher of the Sycamore class where she explores and learns alongside her preschoolers daily.